Alex Prunty Racing: Alex Wins Alan Kulwicki Driver Development Title! 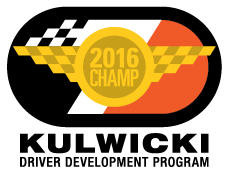 CONCORD, N.C. (Nov. 23, 2016) – Alex Prunty, a 24-year-old rising racing star from Lomira, Wisconsin, has won the 2016 “Kulwicki Cup” Championship, officials for the Kulwicki Driver Development Program (KDDP) announced today.  Prunty won the title by eight points (533-525) over New England standout Dave Farrington, Jr., from Jay, Maine. 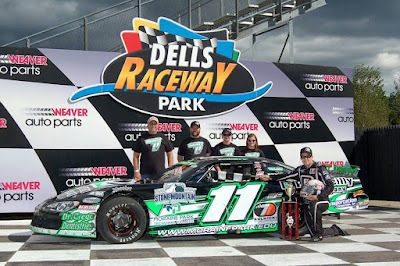 “I applaud our advisory board for the outstanding job they did in evaluating the seven drivers and want to say a special thanks to last year’s inaugural champion Ty Majeski for also taking part in the process,” said KDDP Executive Director Tom Roberts. 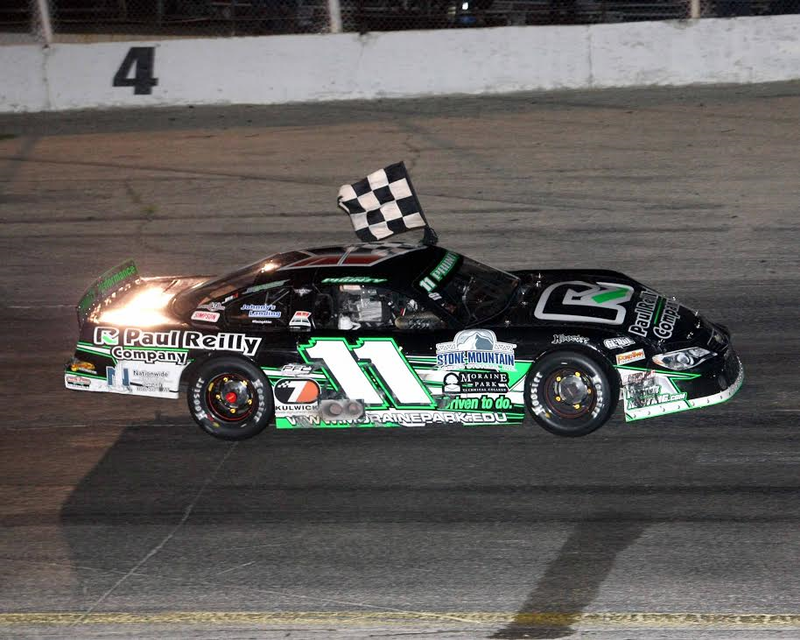 “The battle for this year’s Kulwicki Cup title was as exciting and intense as it could be. 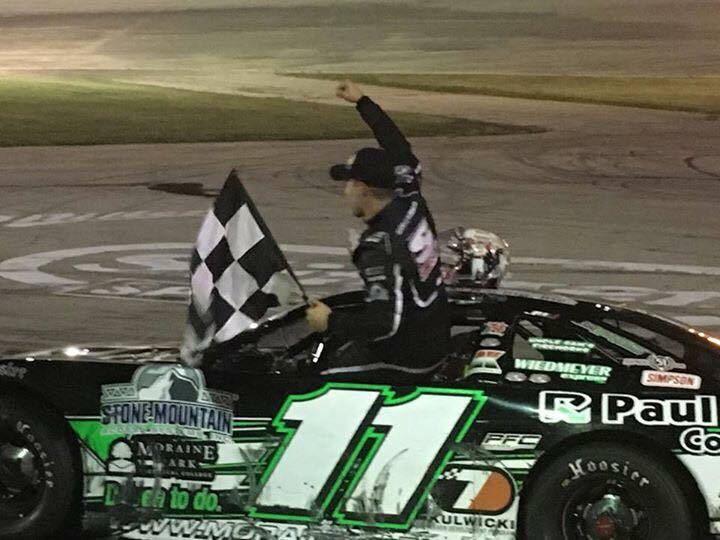 Unlike last season when our champion (Majeski) had such a spectacular fall that he distanced himself from the competition, this contest was incredibly close and went down to the wire. “The final point standings certainly reflect the importance of everything that goes into winning our prestigious award. It’s not just what you do on the race track that counts. 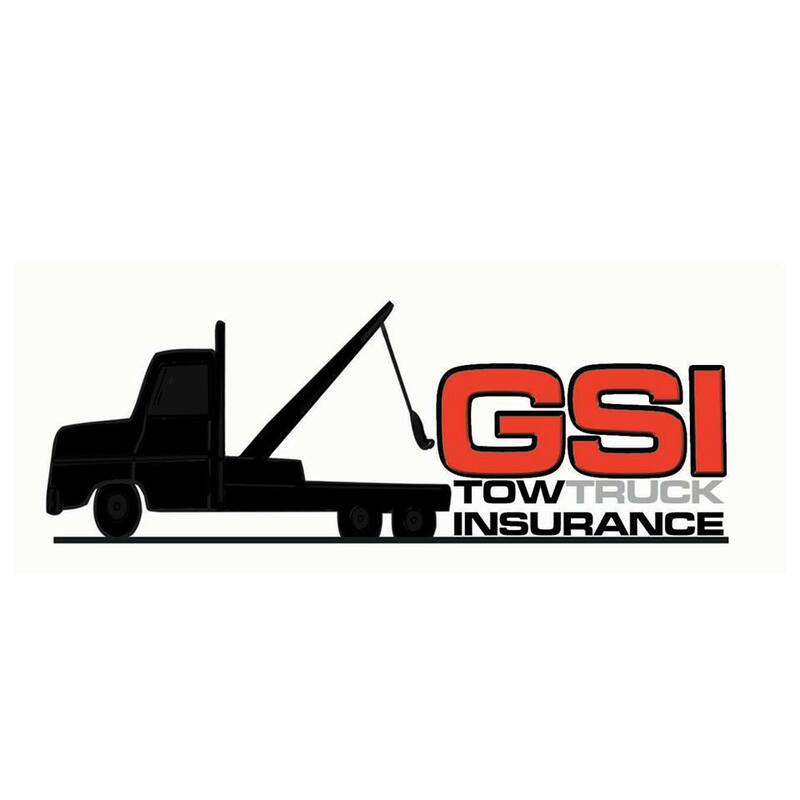 Our mission is to help worthy drivers toward reaching their dreams while at the same time keeping Alan Kulwicki’s memory and legacy alive. I think our board and Ty did an excellent job in keeping that goal paramount in this undertaking. 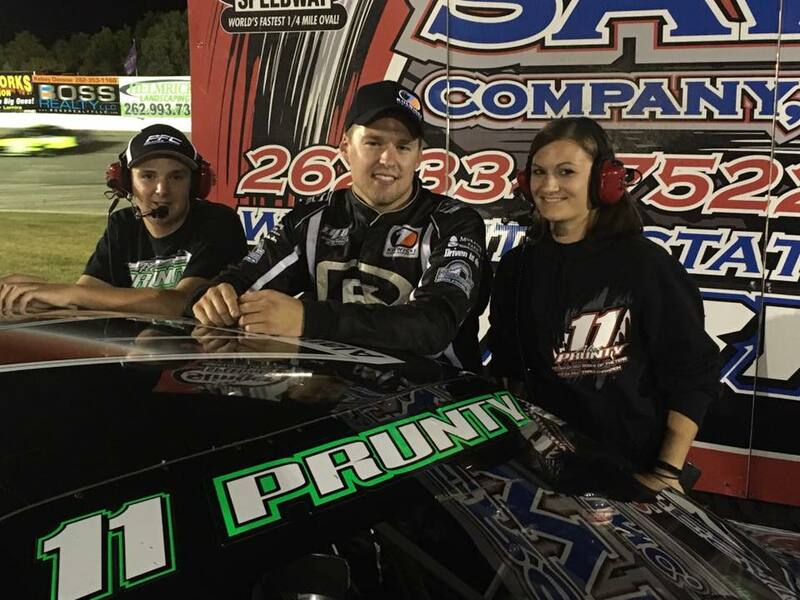 Prunty moved up to Super Late Models for the 2016 season and won races at Slinger Speedway and at Dells Raceway Park. 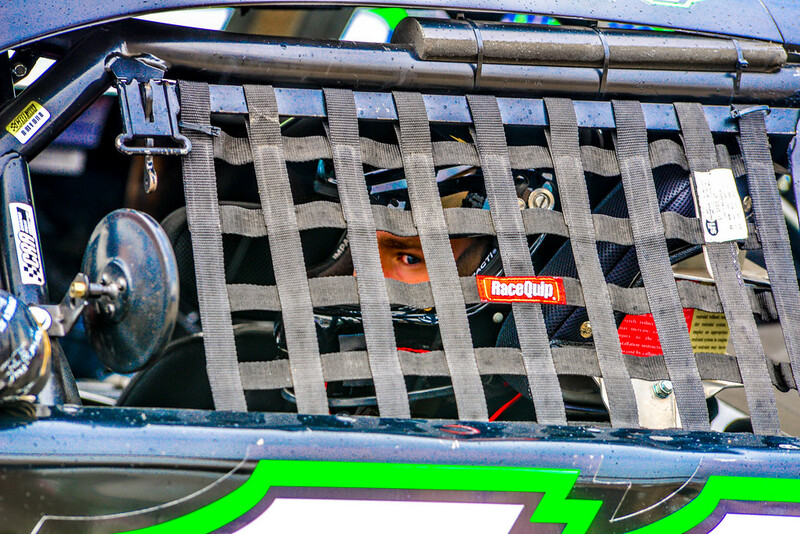 He earned Rookie of the Year honors at Slinger and finished third in the track’s SLM division points for the year. He was lauded during the judging process for his off-track activities including starting the Alan Kulwicki Memorial Go-Kart Program for young racers and constantly spreading the Kulwicki theme to schools, libraries and businesses in the area. 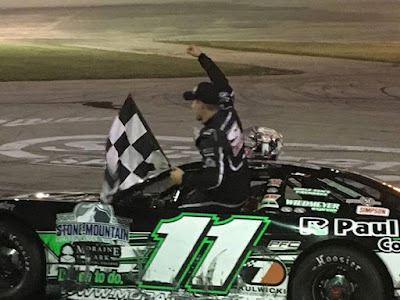 He received national attention for the Alan Kulwicki memorial helmet he debuted at the Slinger Nationals and wore much of the season. He was a social media savant; constantly posting about his racing, his numerous off-track activities and the KDDP program in general. He shared a tremendous communication level with all the other drivers. Farrington, the only driver to be a member of both KDDP classes, posted five wins and 18 top-five finishes during the competition, including his first career victories at his home track, Beech Ridge Motor Speedway. He carried the Kulwicki colors in a remarkable 38 races at 10 tracks in four states. Farrington received special accolades from the voting panel for his off-track activities that included starting the Dave Farrington Jr. Scholarship Fund given to a deserving high school student, visiting hospitals and contributing his time to numerous community activities. He ran several special color schemes during the season, featuring tributes to Kulwicki and Dennis Czarnyszka, a board member who passed away in June. He even changed his car number to “7” (Kulwicki’s number) for the final races of the season. Farrington also received praise for his social media activities during the year. “Although the contest for the Kulwicki Cup ultimately came down to the battle between Alex and Dave, Michael Ostdiek and Jeremy Doss are to be commended for hanging in there and making the points situation interesting until the very end,” said Roberts. “Those two drivers both earned more on-track points than the others and their off-track activities were duly noted by the voters. Brandon Setzer came on strong at the end on and off the track. He was moving up in the standings and his community service work was impressive. Cody Haskins and Quin Houff both started strong in every aspect, but equipment failures and issues out of their control took their toll before the season ended. 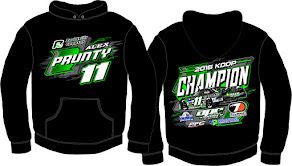 Prunty and the other six members of the 2016 KDDP class will be honored during the organization’s banquet set for Wednesday, Dec. 14 in the Speedway Club at Charlotte Motor Speedway. Highlighting the activities for the evening (which would have been Alan Kulwicki’s 62nd birthday) will be the presentation of the winner’s check for $54,439 and the special KDDP Kulwicki Cup Champion’s trophy to Prunty. 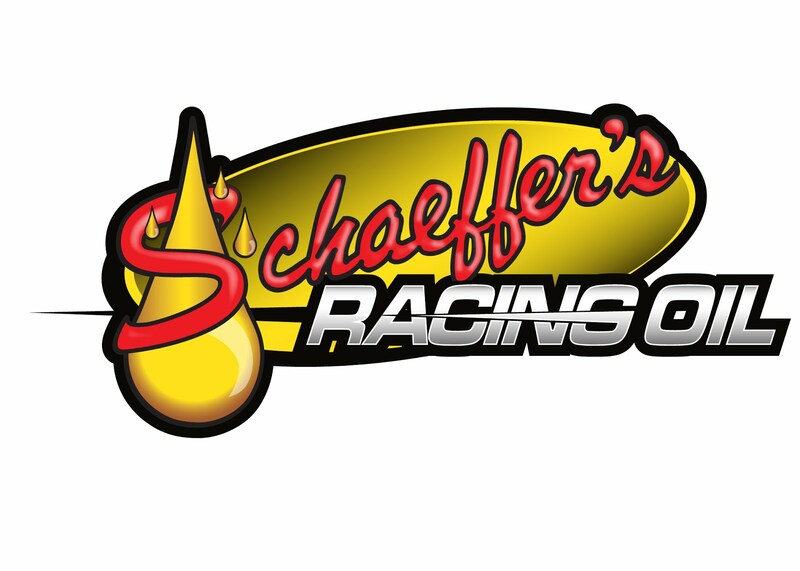 The event will feature a live online broadcast by Speed51.com, the official media partner of the KDDP.